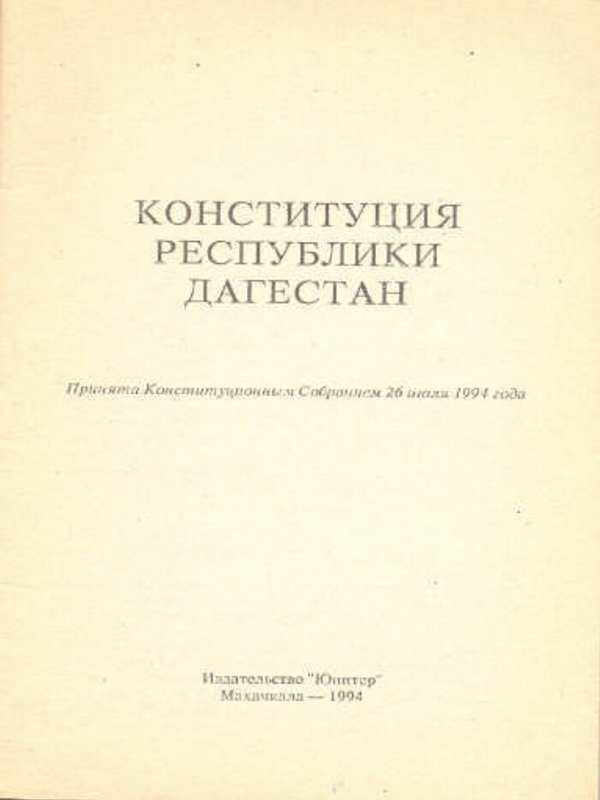 The Constitution of the Republic of Dagestan: adopted by the Constitutional Assembly on July 26, 1994. - Makhachkala: Jupiter, 1994. - 32,  p. - 10000 copies. . I. The Republic of Dagestan. Laws. Constitution. 1994. Dagestan, the Republic. 2. Power (collection). 3. 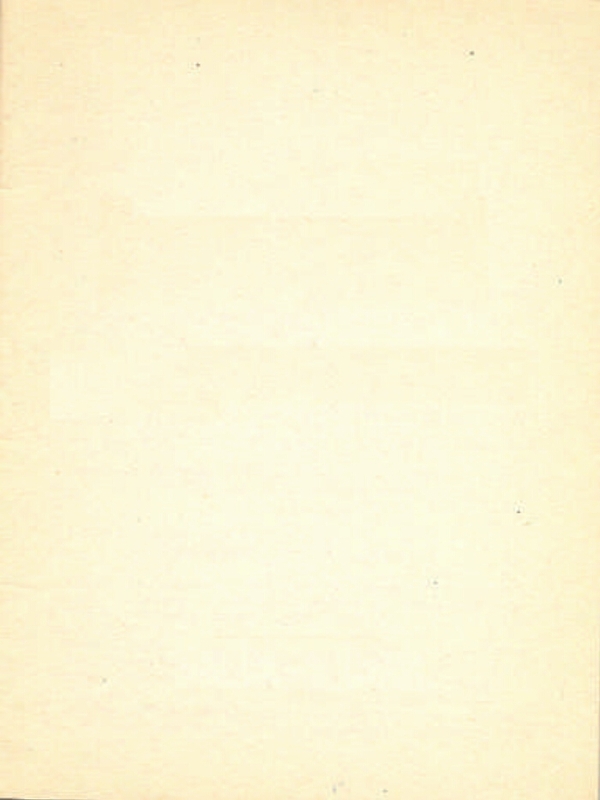 Constitution - Basic Law (collection). 4. Constitution - Basic Law. 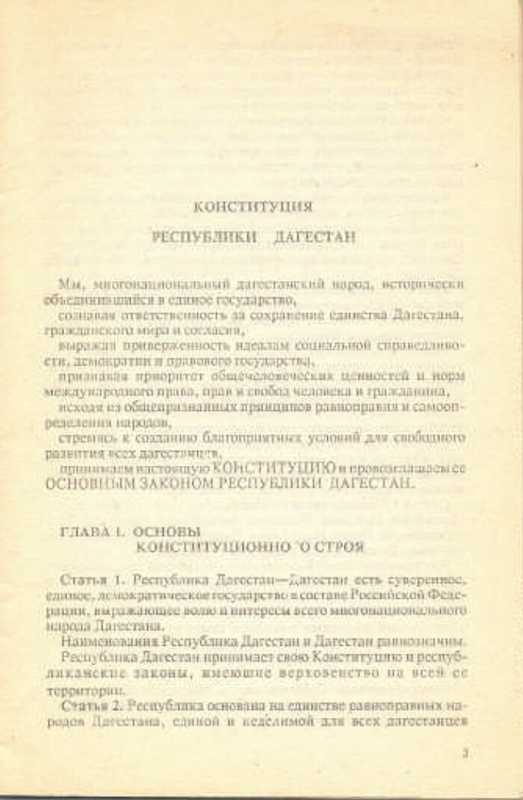 The Constitution of the Subjects of the Russian Federation (collection). 5. Territory (collection). 6. Territory of Russia: Dagestan, Republic (collection). 7. 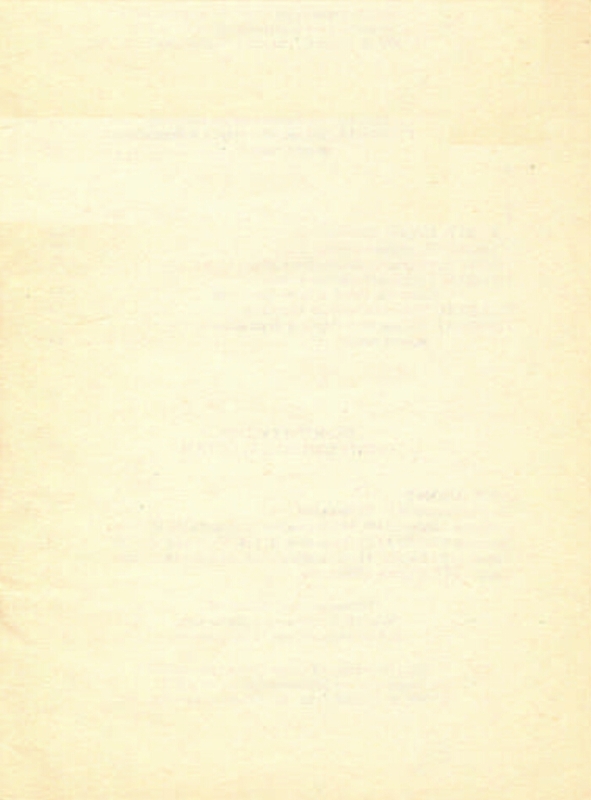 Dagestan, Republic: pages of history (collection). 8. 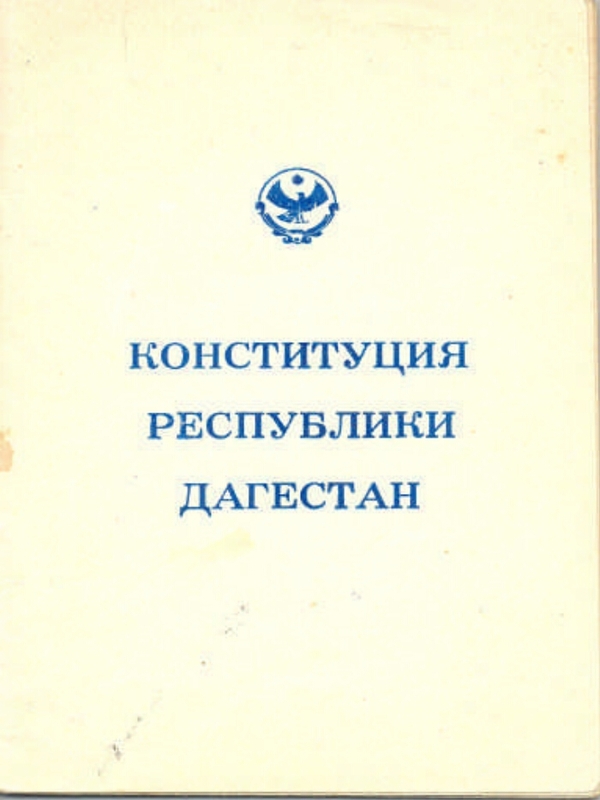 Dagestan, Republic - Constitutional legal status - Legislative materials.